Every runner has a story — even those with four legs and fur. 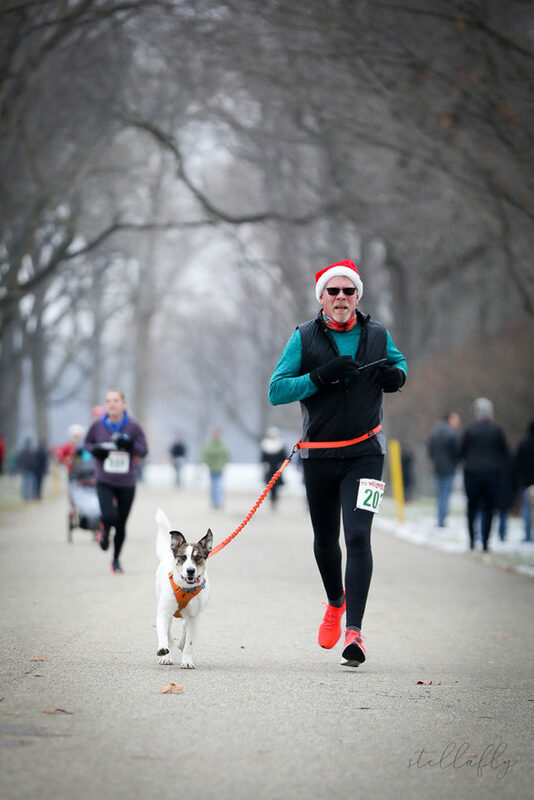 Last weekend, while we were out shooting The Whoville 5K in Grand Rapids, Michigan, we took this image of David DeVries and his dog, Mazi.  He reached out and shared his story with us. The dog running with me in the picture is a now 8-month-old Australian Shepherd mix rescue. She was found in the desert outside of Phoenix Arizona in Mid August. At that time the daytime temps were 120+ and she had lived through 2 huge sandstorms. One of them in July and another in early August. When she was found she was covered with ticks and that time, looking after another group of 6 puppies from a different liter that was younger still and was following her around. My son and his wife, who live in the Phoenix area, took her in as a foster to deal with the ticks and to get her cleaned up. They honestly didn’t know she was white because she was so dirty and covered in the Arizona red dirt. Once they got her cleaned up they noticed that she had a brown patch on her side that was the shape of the Michigan Mitt so they decided she needed to live in Michigan. They called me and convinced me that I needed another dog. (because the 2 I already had wasn’t enough). The only catch was the temps were too high for the airlines to accept her as cargo so they had to drive her from Phoenix to Los Angeles and put her on a flight to Grand Rapids. Before they sent her they named her “Mazi” as a play on the postal abbreviations MI and AZ. They came up with this name reasoning that they were putting a little of AZ in MI. So…In late August a little, scared skinny puppy showed up in Michigan. Since then she has really come out of her shell and LOVES people. I work at an assisted living facility and a couple days a week she comes with me to hang out with the elders. In February she is going to begin her training as an official therapy dog. She absolutely loves running, so much so that she will bring me her harness and running leash when she wants to go. She is only, as close as we can guess, 8 months old so we try to keep her runs fairly short but she does like the occasional 10+ mile run. Her favorite so far is trail running; we did the VASA 10k trail race in November. Additionally, before it all melted, she seemed to enjoy running with me while I snowshoed.